Simplified the LTV/Loan matrix by removing the separate 12-month income documentation columns, the max LTV for 12-month now displayed under Program Restrictions. WVOE – max 80% LTV Purchase & Rate/Term, max 70% LTV cash out, use 24-month LTV/Loan matrix. Under the 95% LTV restrictions, increased the max DTI to 43%. Interested Party Contributions – increased LTV tier from 75% to 80%. Appraisal Review - Added the ARA product from Computershare as an eligible review option. Ineligible Property Types – Added properties involved with the sale of banned federal substance. Property Flipping – Decreased the time period for defining a flip transaction from 12-months to 6-months. Increased max single owner concentration to 25%. Increased max allowable commercial space to 50%. Defined cash-out to include any transaction on a property owned free and clear. Clarified the payoff of delinquent real estate taxes is considered cash out. A letter of explanation required for cash out exceeding $250,000. Cash-out proceeds eligible for reserve requirements. Cut off to close out current loans in pipeline is by November 30th. Non-Occupant Co-borrower – increased max DTI for occupying borrower to 60%. 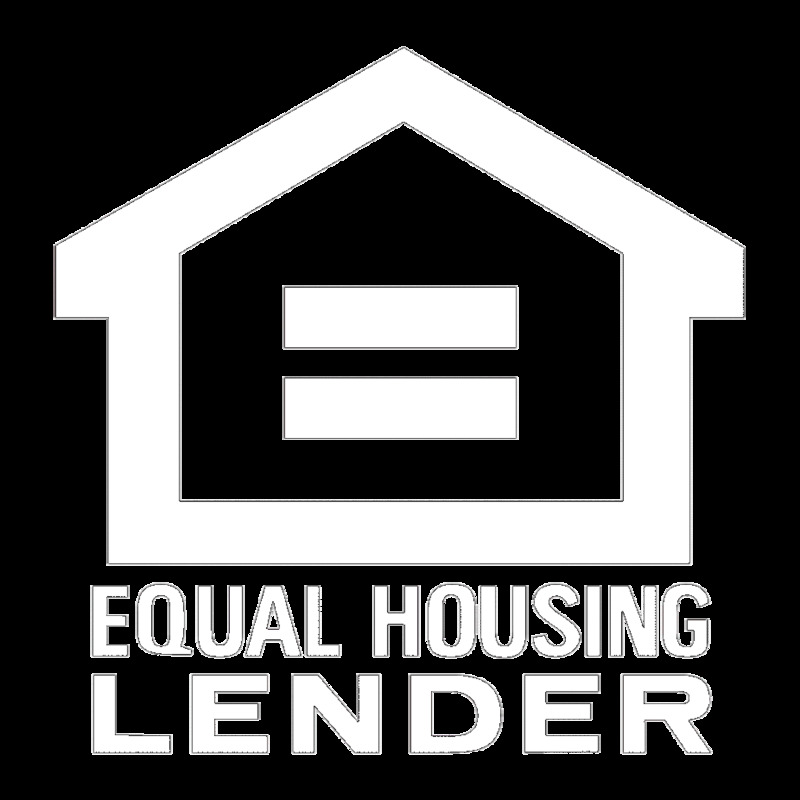 Housing History – borrower living rent free, expanded eligible income documentation types and removed additional reserve requirements. Consumer Credit – clarified the treatment of charge-offed 2nd lien. Clarified for an ARM loan, reserves are based on the initial PITIA. Full Income Documentation – Self-employed borrowers, removed the requirement for business tax transcripts and a balance sheet. Written Verification of Employment – added an income documentation option utilizing a WVOE. Business bank statements now eligible for 12-month bank statement option. Combined the 24-month and 12-month business bank statement qualifying options. Personal Bank Accounts – reduced the minimum ownership percentage to 20% for eligibility. Business Bank Accounts – reduced the minimum ownership percentage to 50% for eligibility. Added clarification on how to document ownership percentage. Asset Utilization – Added an option to determination loan qualification based upon total assets (No DTI calculation). ARM qualifying based upon note rate. Loans with an interest only feature qualified using interest only payment.